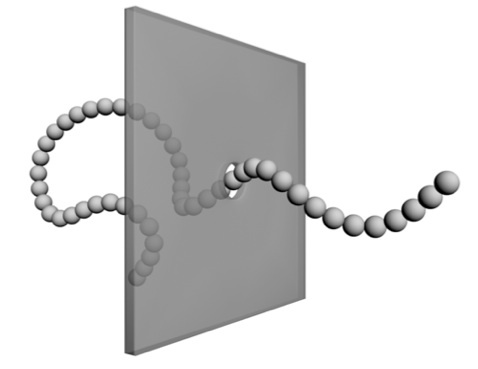 The passage of a polymer across a membrane through a constricting passage way is central to many biological processes: transport of proteins across cells, DNA packing into cells, etc. Further, with recent advances in nanofabrication, it is now possible to manufacture solid state nanopores that are able to confine individual DNA strands. With these applications in mind, we are using a variety of simulation techniques to both carefuly quantify the dynamics of translocation and to examine the process in novel setups.